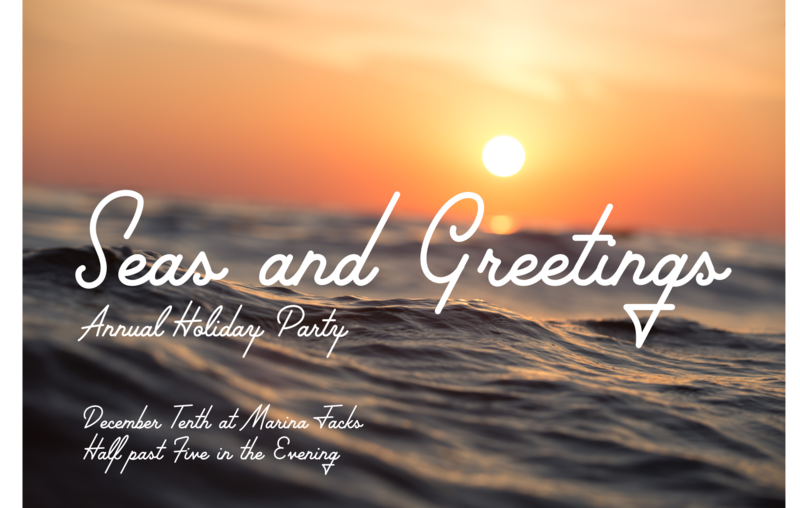 Join us for a celebration of the holiday season on Monday, December 10th at 5:30 PM! We will gather on the docks of Marina Jack for a progressive cocktail party on three magnificent Galati Yachts! Wear your favorite Florida casual cocktail attire and be prepared to come aboard with non-marking shoes (or barefoot ready)!